The Tardis lands on a desertlike planet, whose most prominent landmarks appear to be some massive, yet long-disused weaponry. Given The Doctor’s knowledge of the hyperaggressive warhawk Malgarians…why do they appear to have become pacifists? And why do they cast no shadows? Who are the Sisters of Serenity…and why have they appeared only after strange new stars were seen in the sky…? 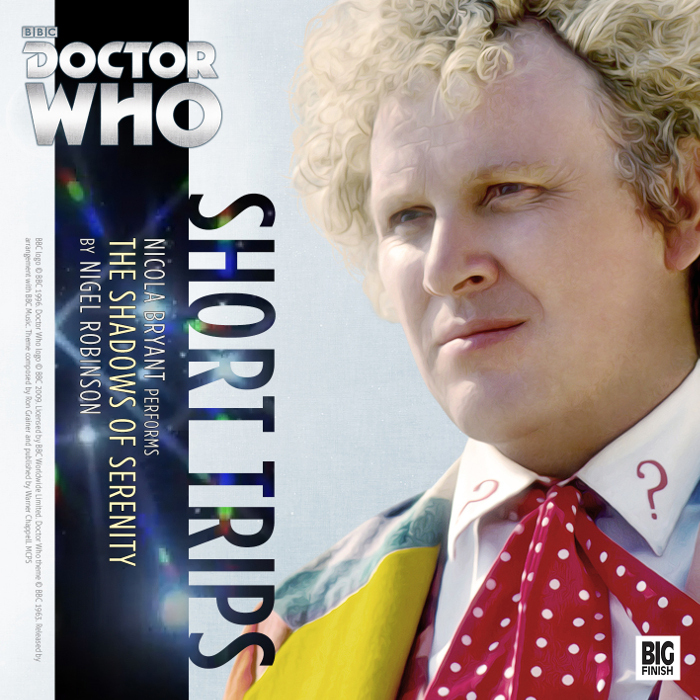 Revolving around a cocaine-esque crystalline dust that amplifies pre-existing senses from paranoia to enhanced perception and the part imperialist interests play in some major changes in the accepted status quo, Nigel Robinson’s Shadows of Serenity is a brief, fairly flyweight Sixth Doctor adventure. 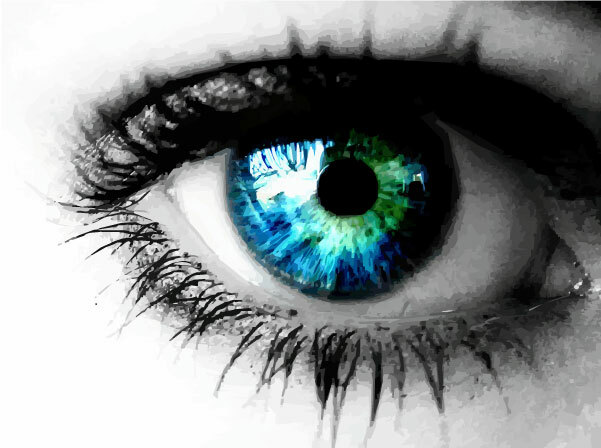 There are alien races in conflict, a touch of (very) vague social commentary and the sort of mystery that Who made its stock in trade – drop The Doctor into an unfamiliar situation (or a more familiar one, where things appear to have slipped out of joint) and gradually divine the truth of the matter, where our hero sets matters straight. More or less. Of course, they can’t all be first place winners. When a story tries to tap some of the standard tropes of the series, and yet still manages to fall short of any expected statement as a mirror to contemporary concerns (whether on an individual or sociopolitical level), there’s already a red flag. But when the tale further manages to place The Doctor in a position wherein the listener is forced to question whether or not he took the right course of action, without that question ever being adequately addressed in the text, eyebrows raise and heads start to shake in disbelief. Now, an argument can be made for some dialogue between Peri and The Doctor in the final 3 minutes, but the ameliorating inclusion of an effective deus ex machina (“See? It’s not as bad as it could have been!”) is not the same thing as a serious moral/philosophical issue being examined and dissected for subsequent listener rumination. It just leaves the entire affair feeling quite on the level of a superhero comic book. The Doctor never truly comes across as an analogue to the Colin Baker version (whether you’re looking at the televised or subsequent, more nuanced audio takes thereof), and even Peri seems rather “off” – there’s a lot of stridency, hissing and spitting going on that leaves the listener wondering whether Nicola Bryant was having a particularly bad day at the office (or perhaps an overly caffeinated one). At times it sounds like she’s about to burst a blood vessel, which on the positive side shows that the lady’s not afraid to throw herself into a part, while similarly being quite unlike either the Baker Doctor (who was imperious and arrogant, but stentorian and fairly dignified) or Peripugilliam Brown herself (who was no stranger to getting upset, but in a rather different manner). It’s just odd. While none of these points are exactly deal breakers, they all coalesce to offer something of a skewed feel to the proceedings, like some bizarre alternate universe take on an otherwise familiar (and to some of us, much beloved) Doctor/companion pairing.